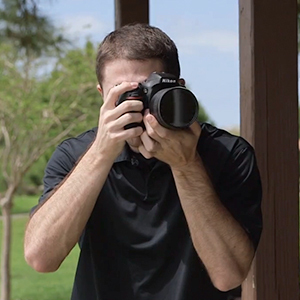 The 77mm Variable Neutral Density Filter from Tiffen offers a unique way of maintaining total control over your depth of field as well as presenting an efficient way to create some special effects. The filter is designed with a built-in rotating ring that controls neutral density ranging from 2 - 8 stops (0.6- 2.4). The heavier the density, the slower your shutter speed will be. This longer exposure allows the shutter to remain open long enough to record the same amount of light but will also create movement within the shot. Another major benefit of this filter is the elimination of having to buy and carry around individual neutral density filters. With this one filter, you can rotate to the degree of ND you want - a real time and money saver. 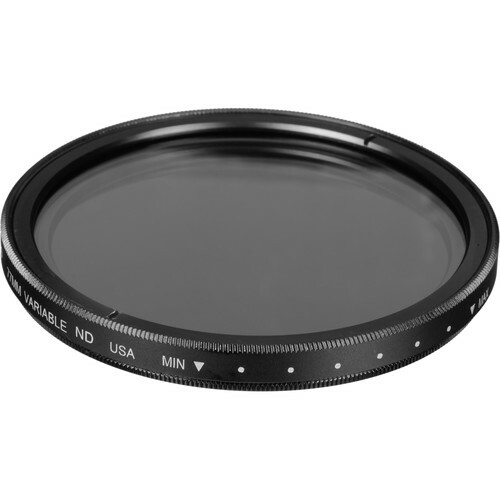 77mm Variable Neutral Density Filter is rated 4.4 out of 5 by 432. Rated 4 out of 5 by moonleaf from Works very well but get the wrench Good construction, takes some getting used to to find the amount of ND you dialing in, but then is very effective. I noticed no vignetting on my 28-200mm lens,shooting rapids on the Potomac. Two suggestions: Tiffen should include a lens cap with this filter. Otherwise, when mounted on lens, especially in the field, very hard to keep clean. Also, filter can easily become too tight on the lens barrel. Filter wrench can remove, but a trick I learned is to run a sharp pencil along the filter threads. Graphite acts like a lubricant. Rated 5 out of 5 by paulmo from This review is to correct a negative rev I gave a negative review of this item because of my own stupidity. I had said that it caused varied light and dark areas on the image but that was because I adjusted it outside of the indicated limits on the filter. There is no mechanical stop on the filter so be careful to adjust it within the indicated limits and it works perfectly. Can I use this on Nikon 24-70 and Nikon 17-35? This filter is usable on both the 24-70 and 17-35mm lenses, however, on the 17-35mm lens, you may experience vignetting on the wider focal lengths. Is there a way to make them fit in the Rokinon lenses? I heard Rokinon lenses doesn't have a way to add filters. can i use it with canon lenses such as 70-200mm, or 50 mm? 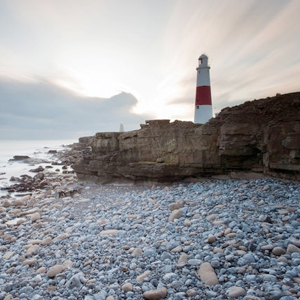 Tiffen VND filters do not have filter threads on the front side to avoid vignetting. For this reason, standard lens caps will not fit. We recommend slip on lens caps instead, or simply remove the filter and return it to it's protective pouch.